Maintain peace of mind and power during the next outage with a Generac Automatic Standby Generator from the HaleYES Specialists! From camping to the job site, take the power wherever you go with a Generac Portable Generator form the Hale YES Team! Wash away dirt & grime. 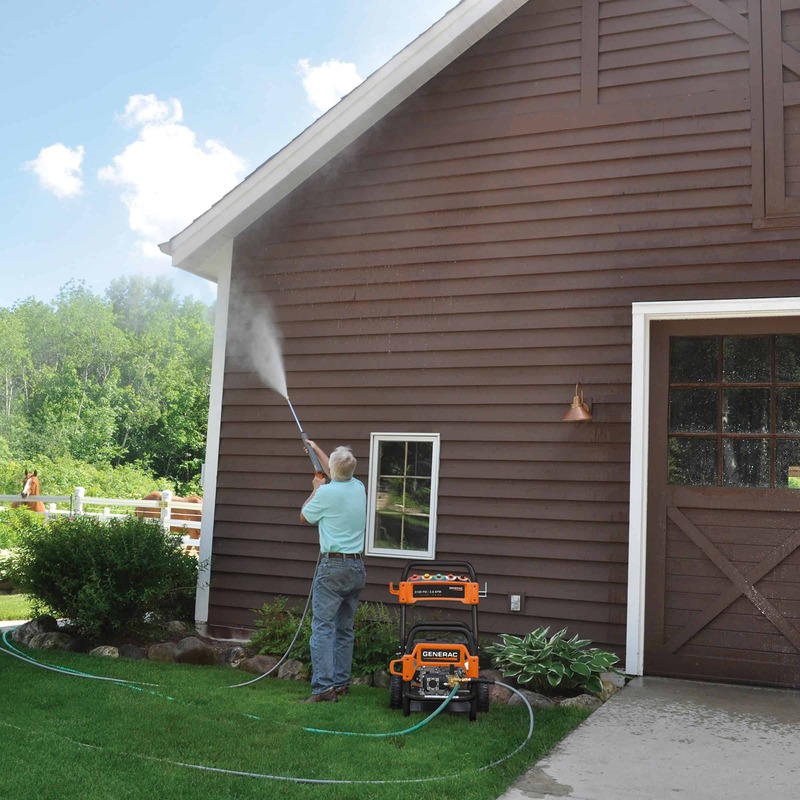 Make your home & car spotless with a Generac Power Washer from the Hale YES Team! 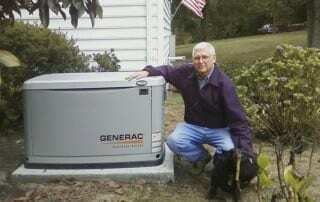 Central Virginia’s Trusted Generac PowerPro Premier Generator Dealer Since 2003! 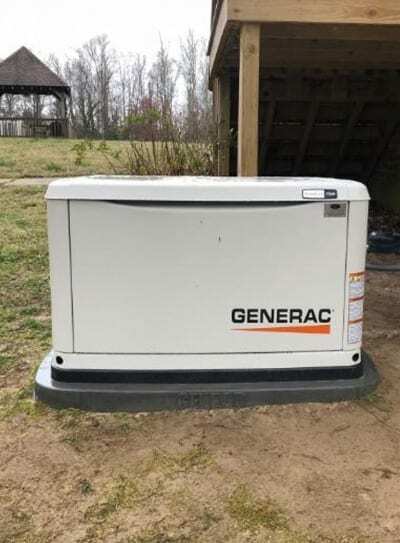 Thousands in Central Virginia trust us as their Authorized Generac Generator Dealer for sales, installation and service. Since 2003, we have been known for our attention to detail and customer first attitude. We are your Generac PowerPro PREMIER leader for reliable and clean backup power! 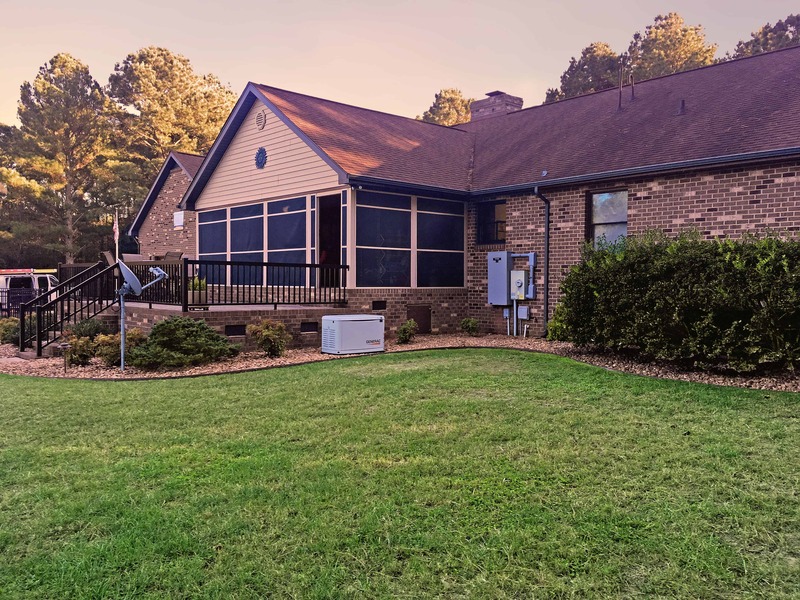 You have unique and individual needs for backup generator power and it is our goal to meet your needs. Are You Ready to Take Control of Your Power? It starts and stops automatically, and never needs refueling? This video explains the basics of a home standby generator. 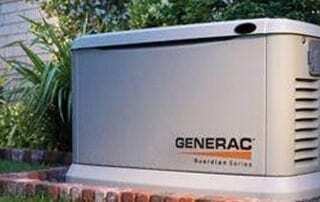 Why Choose a Generac Home Standby Generator? Learn about the product innovations that make Generac home standby generators the choice for 7 out of 10 homeowners. Generating Power for YOUR Life Since 2003 with Generac Power Products! Generac is the only brand Hale’s Electrical Service, Inc. has used since we opened in 2003. A trusted brand with proven reliability, Generac products are backed by Generac and Hale’s trained staff and technicians. 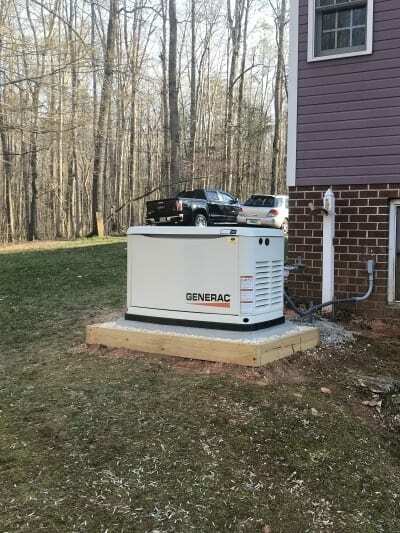 Our lives depend on power more and more everyday…Be ready for the next power outage with Generac Residential Generators sized to your specific needs by Hale’s team of professionals. Whether you want to power your whole home or just a few essentials, Hale’s has the right generator tailored to your specific needs! Don't lose customers because of a power outage. Whether it is keeping the essentials operational or running your business as normal, we have your covered with a Generac Generator. Keep your business open while the power is out! Let Hale’s Protect your business with a Generac Generator and never be powerless again! Whether your need is economical backup power for your home during an emergency, tailgating before the game, or in the construction field, take CONTROL of your power with a portable generator. Take Your Power with You! Generac’s wide range of portable generators and inverters allows you to take control of your power everywhere you go. Whether you’re washing the driveway or prepping for a painting job, you need the right tool. 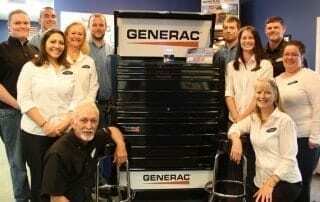 Generac’s customer research team led them to engineer their Generac power washers to meet your needs. Generac’s specially made power washers are designed to efficiently clean the toughest of dirt and grime from any surface. We want to make sure you have the power you need during any emergency. That’s why we offer everything from installation to service and parts. 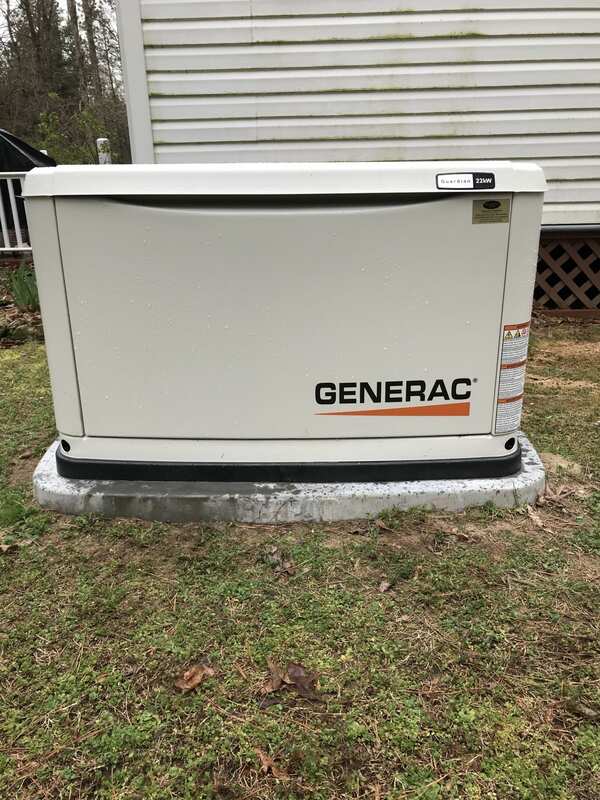 No matter what you need, we have your Generac Generator covered! Our team of specialists will walk you through every step of the installation process to make taking control of your power as easy as possible. Keep your generator operational! Our Service Team Specialists have proper knowledge and equipment to keep your Generac Generator in working condition. 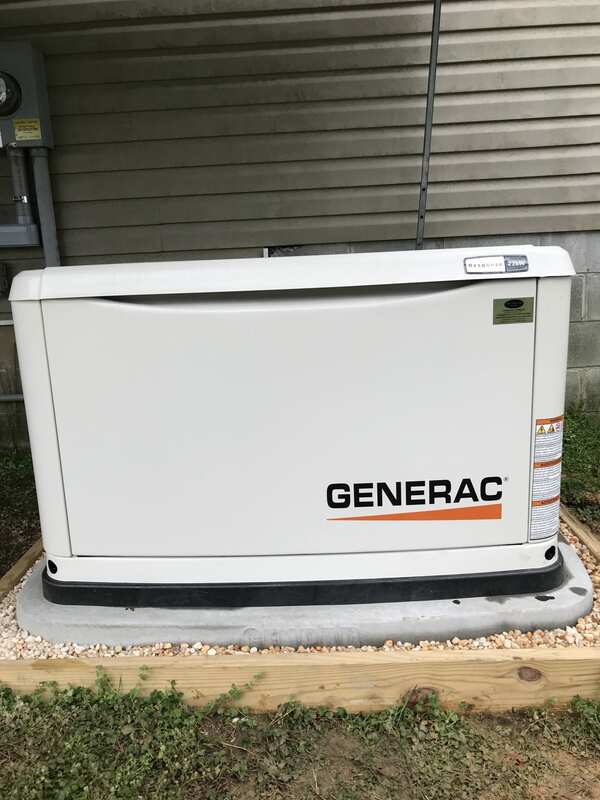 If your Generac generator doesn’t come on for its exercise or during a power outage, our repair specialists are available 24/7/365 to assist you. Need a part or an accessory? 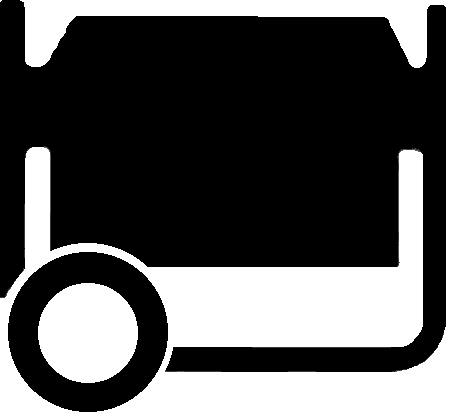 We stock the most popular parts and accessories. Hale’s professional parts specialists are happy to assist you with your needs! Since 2003, we have been known for our attention to detail, and customer first attitude. We are your leader for reliable, clean backup power! Here are some of our latest installations. According to Eaton’s Blackout Tracker Annual Report, 253,175 Virginia residents were affected by power outages in 2017. With 95 outages, Virginia ranks number 10 in the U.S for the most power outage in 2017. Approximately 66% of these outages were not related to weather events. 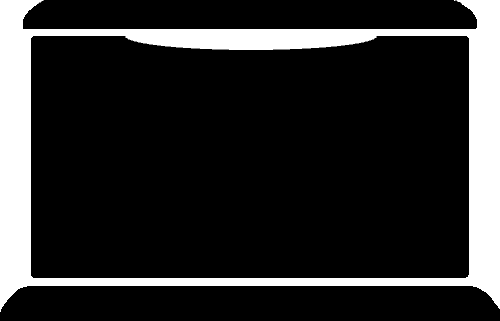 Will you be prepared for the next outage? You wouldn’t have your HVAC system serviced by your car mechanic. 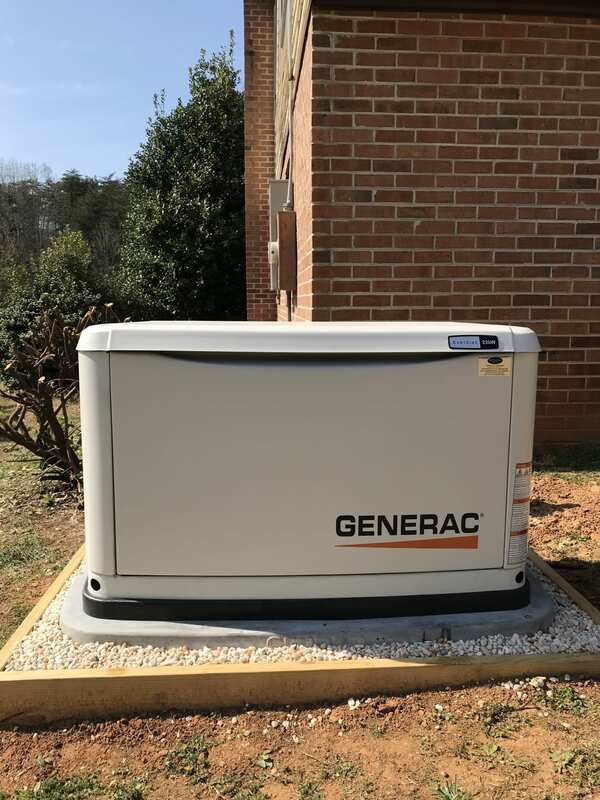 Why would you trust your Generac Generator installation to anyone other than a certified Generac dealer who specializes in Generac generators? Would you drive your car across the country and back without changing your oil? Or maybe park it in the garage, start it 10 minutes every week or so and expect it to be ready for a cross-country trip without a good maintenance being performed? You wouldn’t buy a Volkswagen Beetle for a family of six; why buy a generator that doesn’t fit your requirements? Find out why you should choose Hale's Electrical Service for you Generator sizing needs! 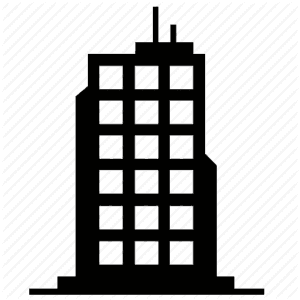 There are a multitude of Electrical contractors in the area. Find out why Hale's stands out from the other competition. Ready to Take Control of Your Power? YOU and your backup power needs are unique and different from anyone else.Don’t wait for the next outage to leave you powerless. Contact our specialists today for a free in-home assessment of your power needs.